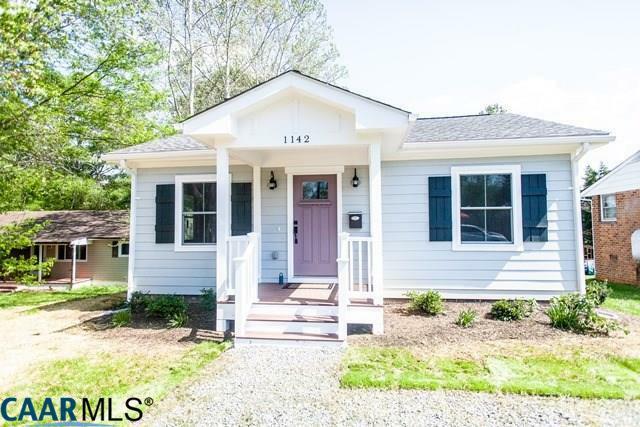 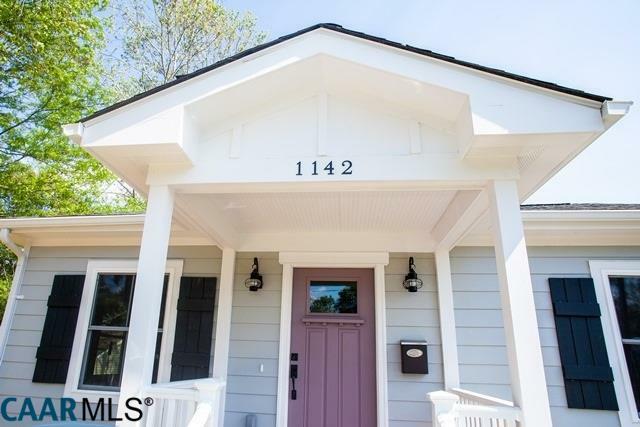 Totally remodeled city cottage in Locust Grove, minutes to downtown, with over 1100 ft.² of light-filled, one level living. 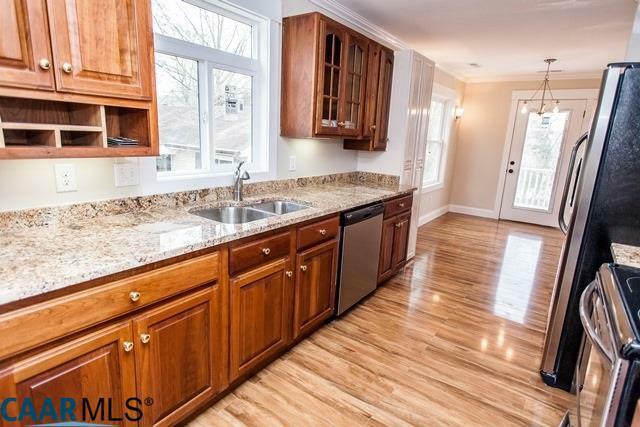 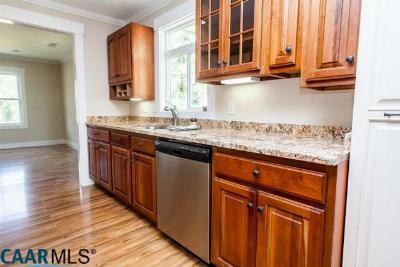 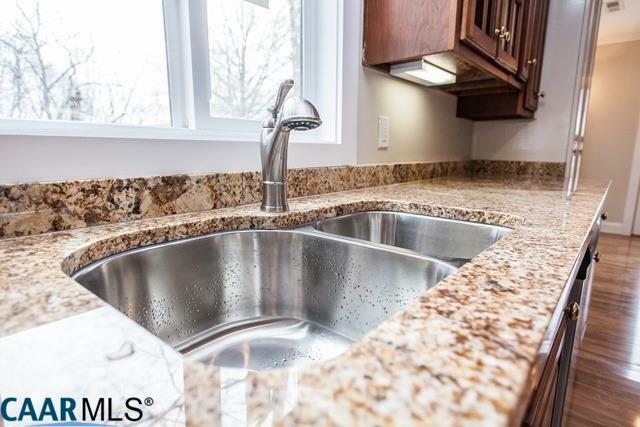 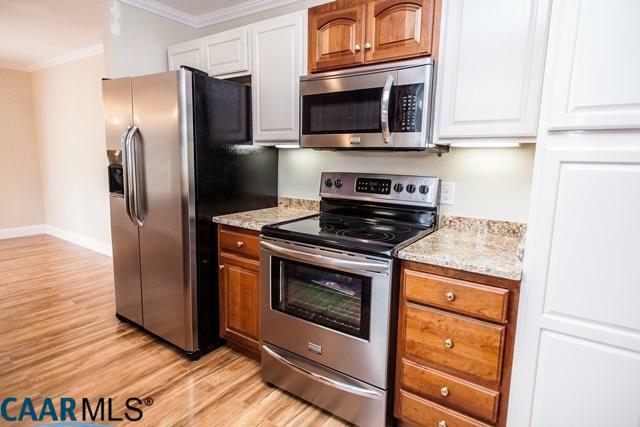 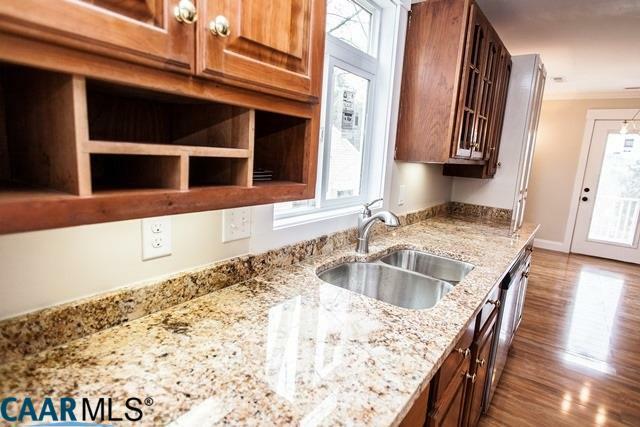 Newly remodeled kitchen with cherry cabinets, granite countertops, new stainless steel appliances, and pantry. 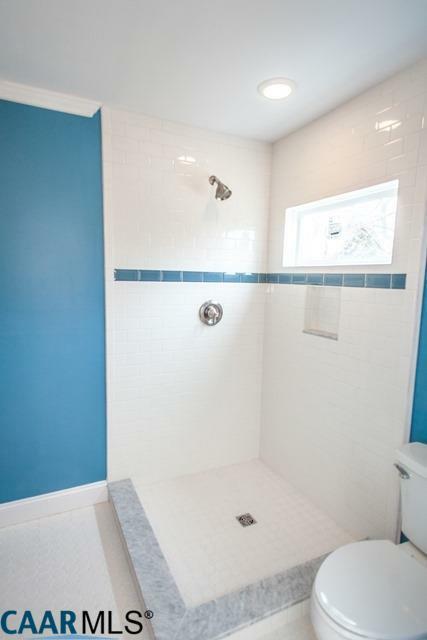 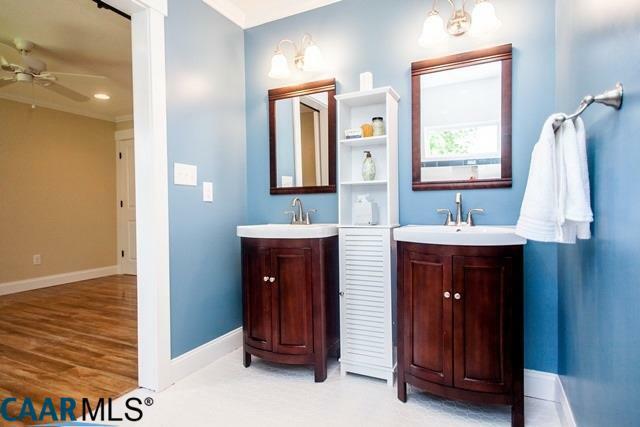 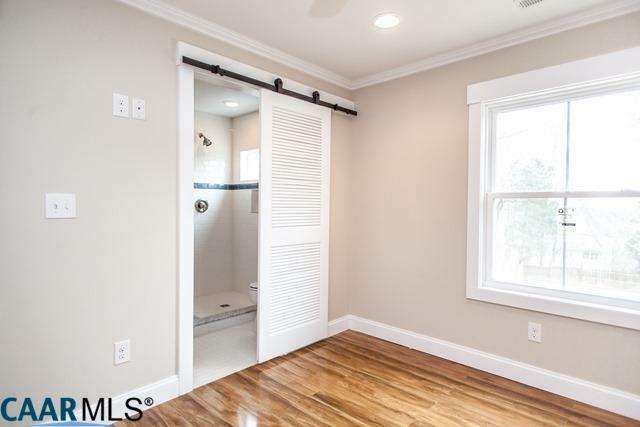 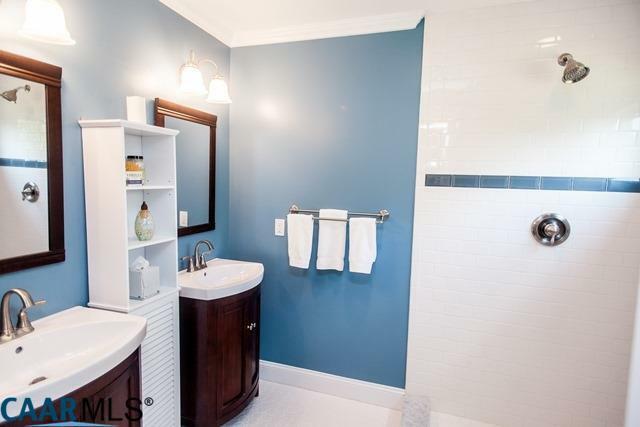 Master suite with 2 closets, double vanities, and tiled shower. 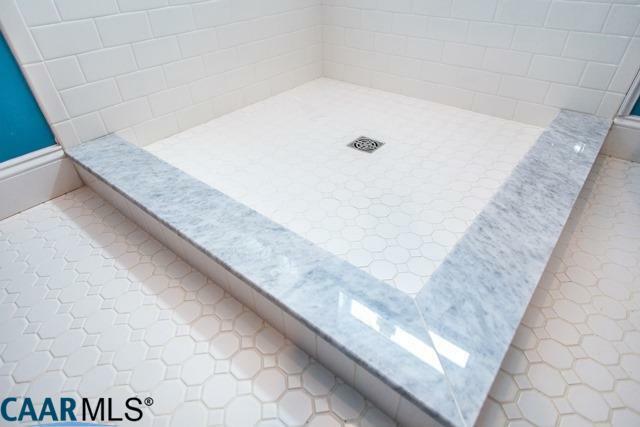 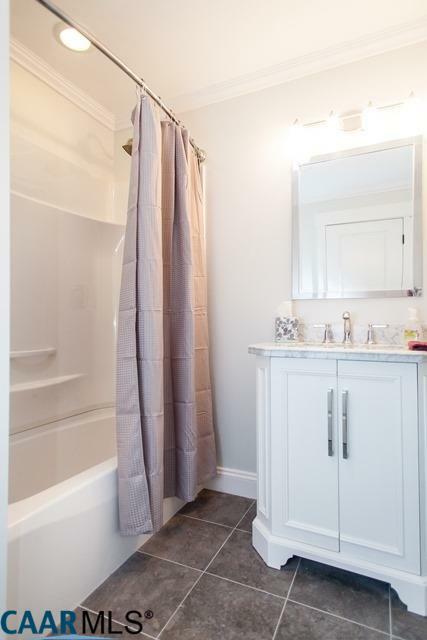 Second bath with tub, tiled floor, marble-top vanity and skylight. 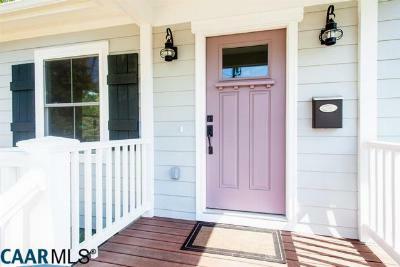 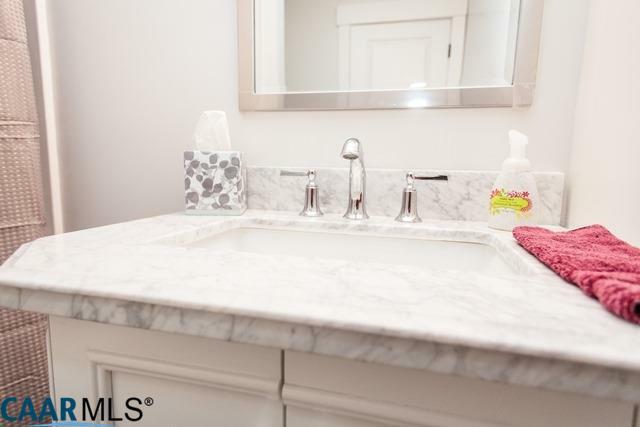 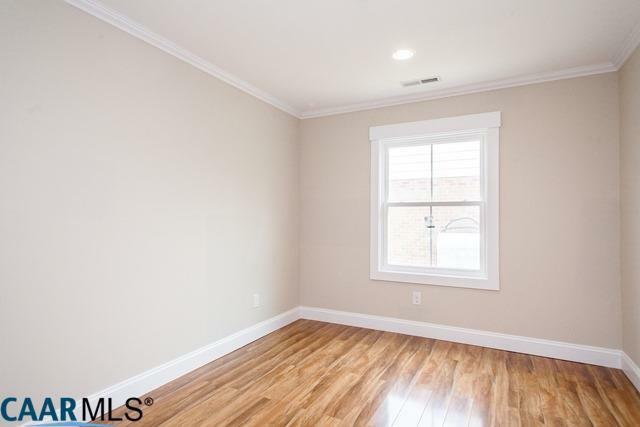 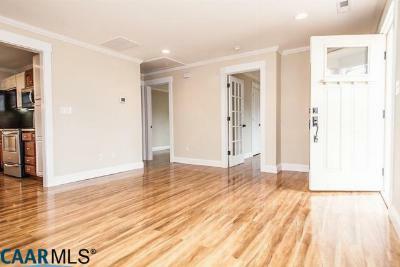 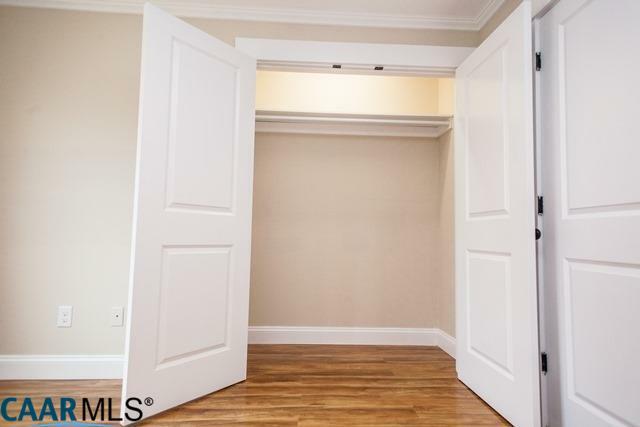 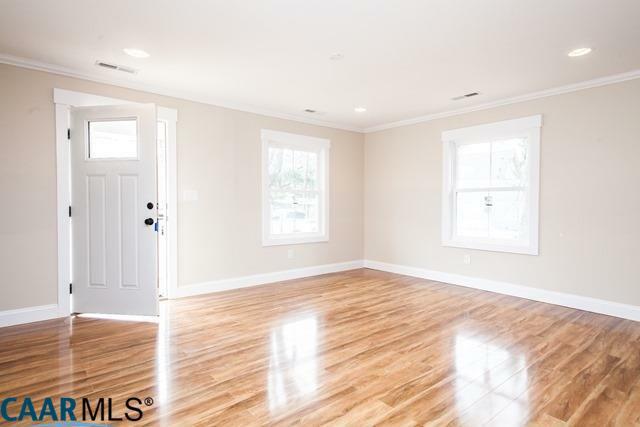 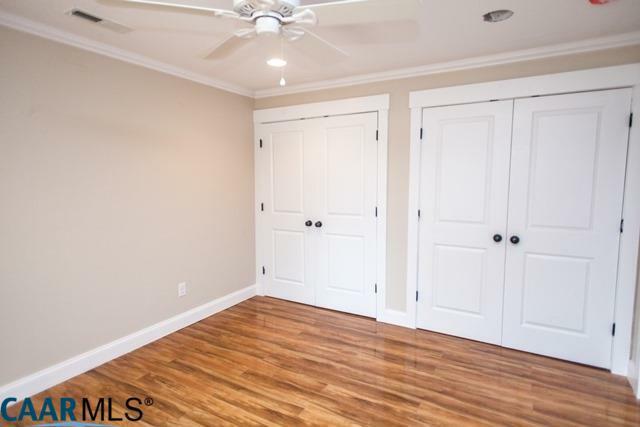 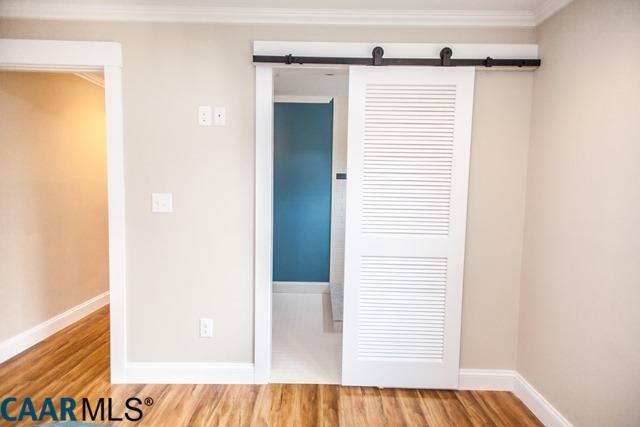 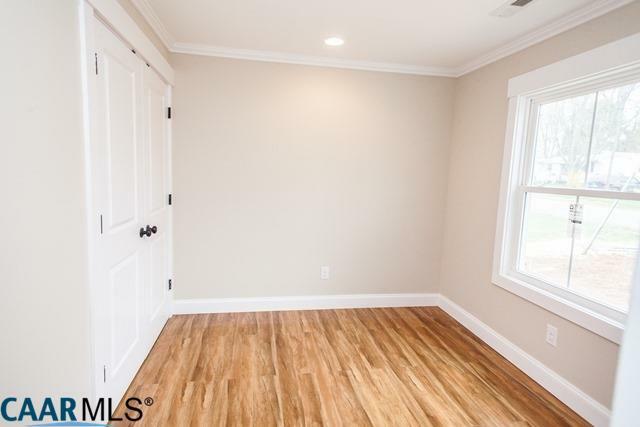 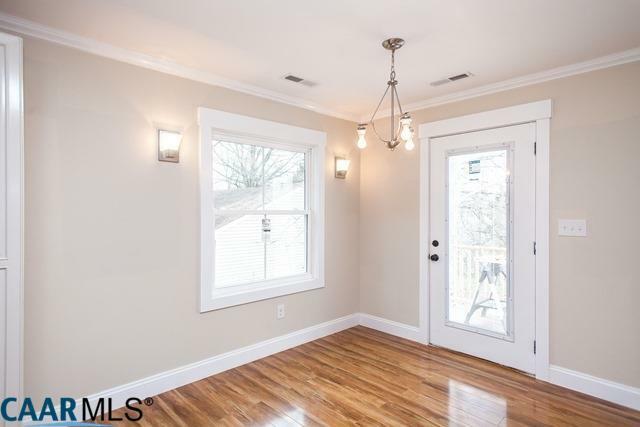 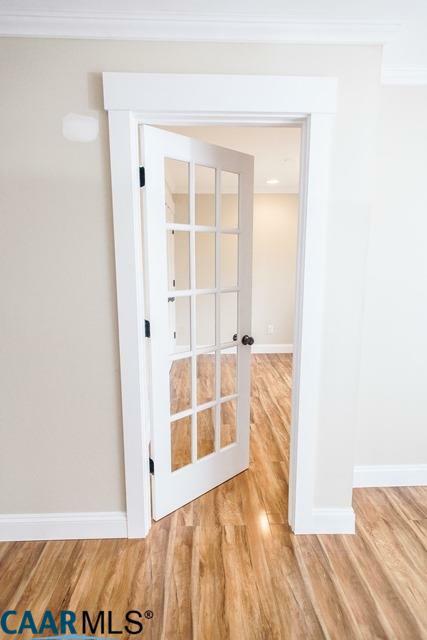 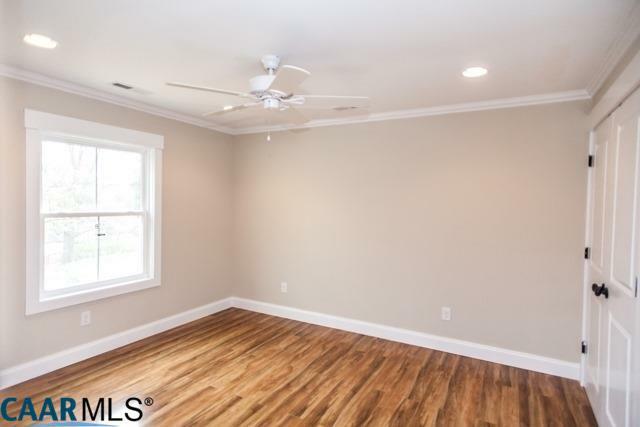 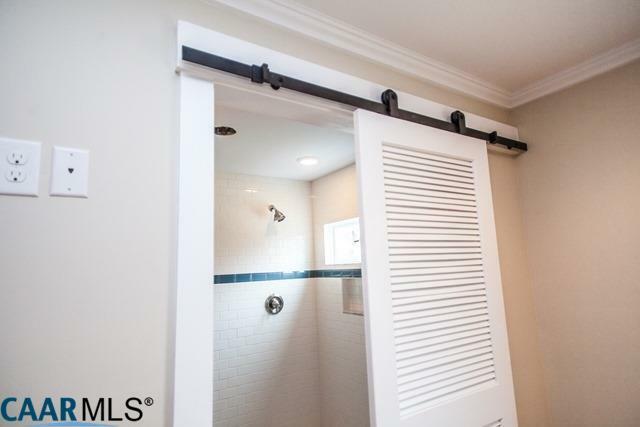 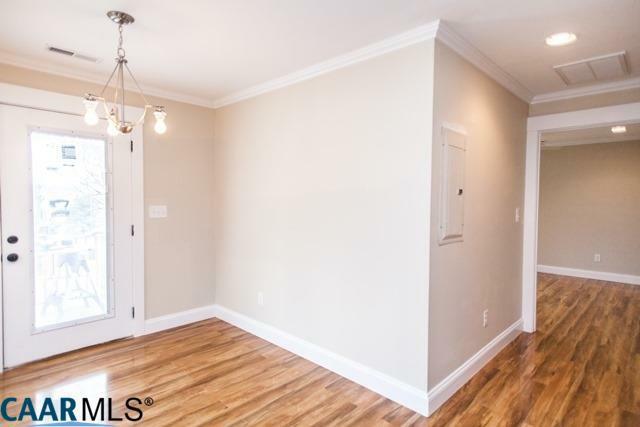 Hardwood floors, substantial moldings and recessed lighting throughout. 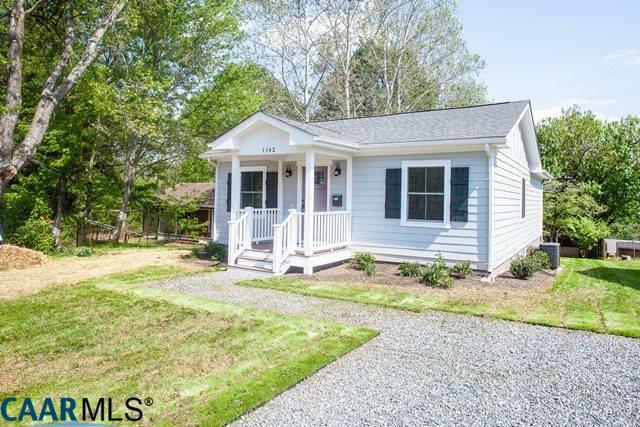 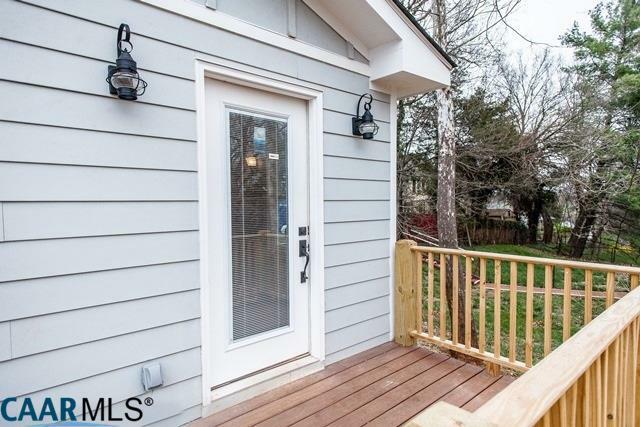 Additional features include new low- E windows, 40 year roof, Hardiplank siding, plus new electric, HVAC, plumbing and insulation... basically a new house. 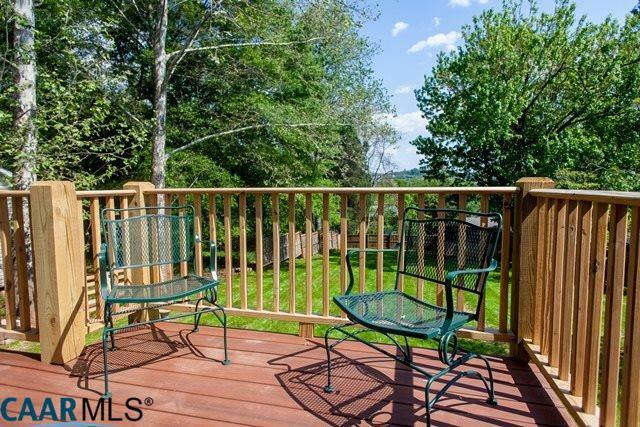 Enjoy the view of Pantops mountain from the rear deck. 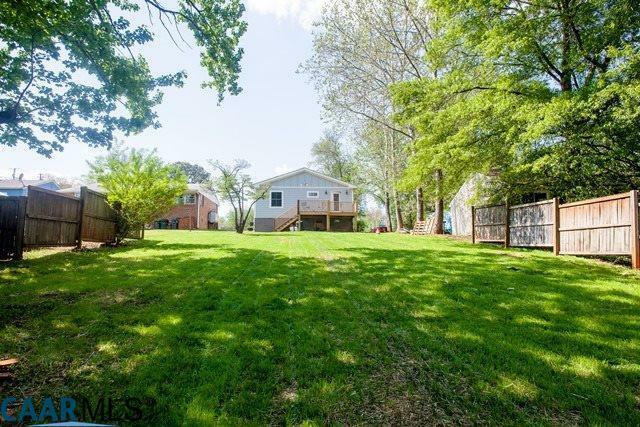 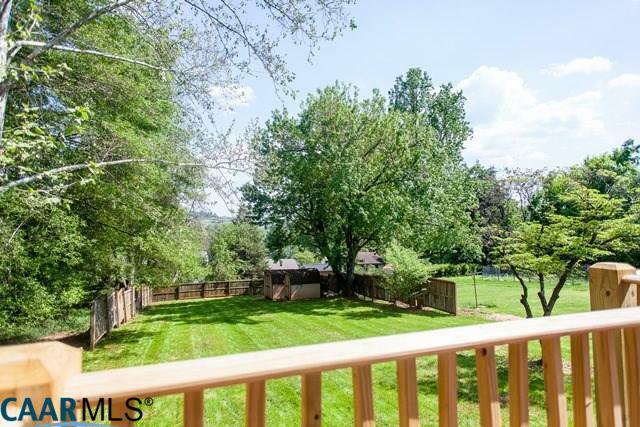 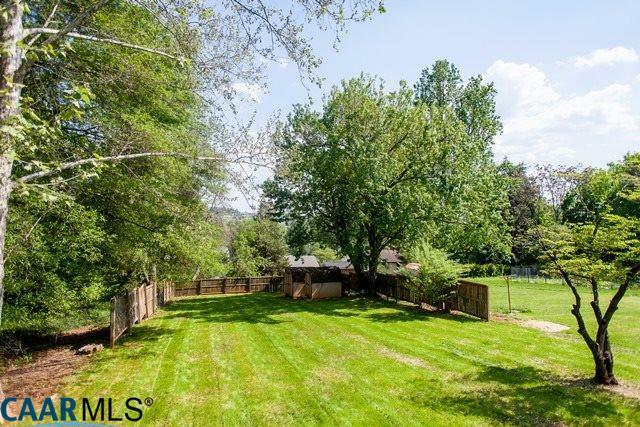 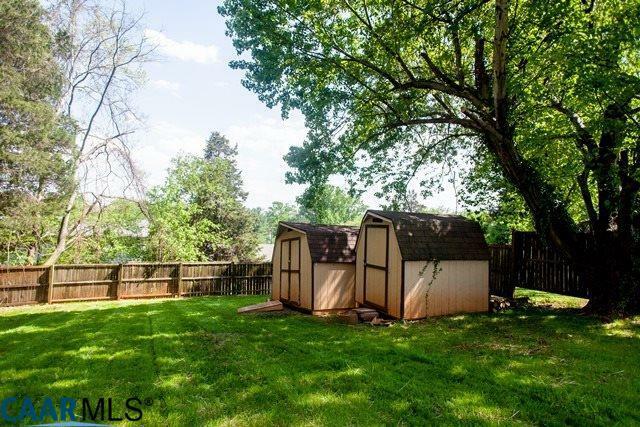 Double lot with privacy fence, two storage sheds, and off- street parking.